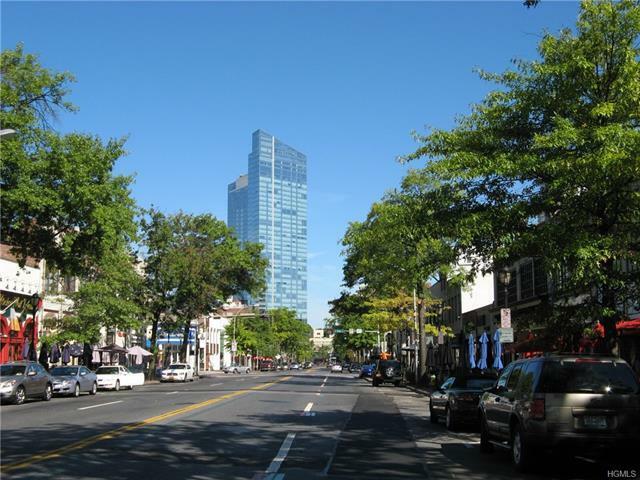 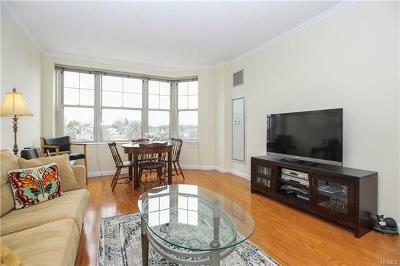 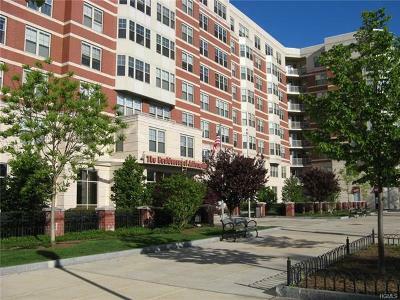 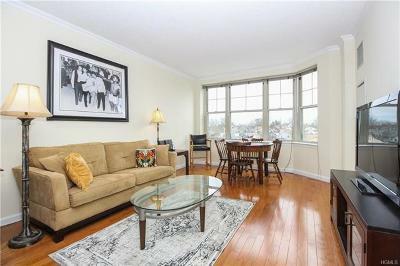 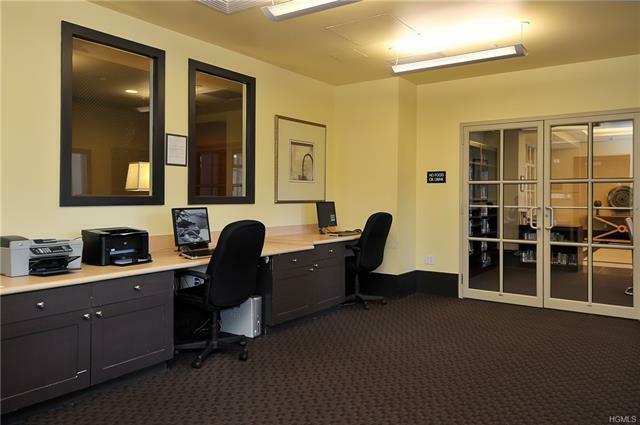 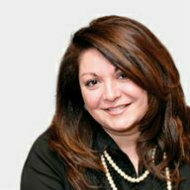 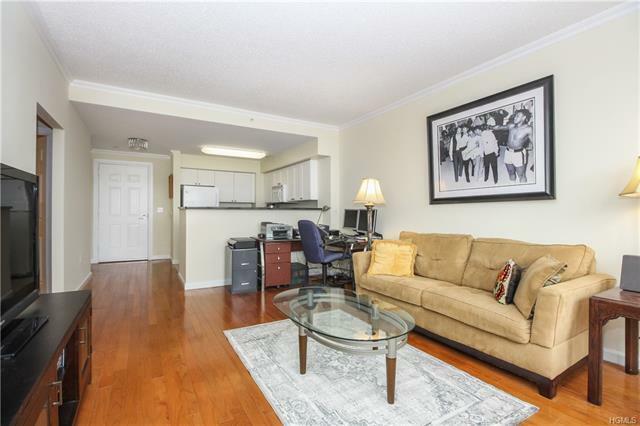 Premium location with eastern exposure facing Mamaroneck Avenue. 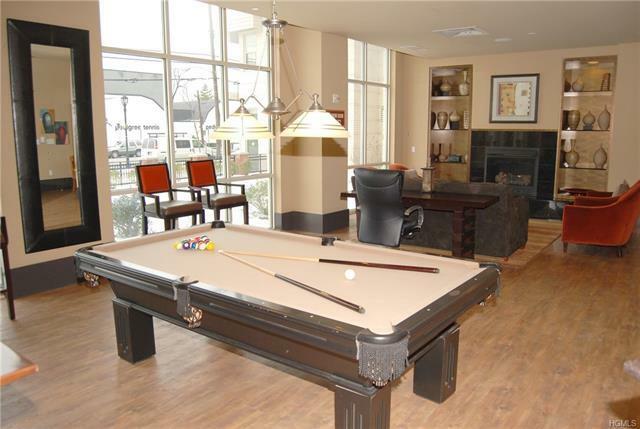 Enjoy the perfect blend of suburban living with an urban vibe. Apartment is freshly painted. 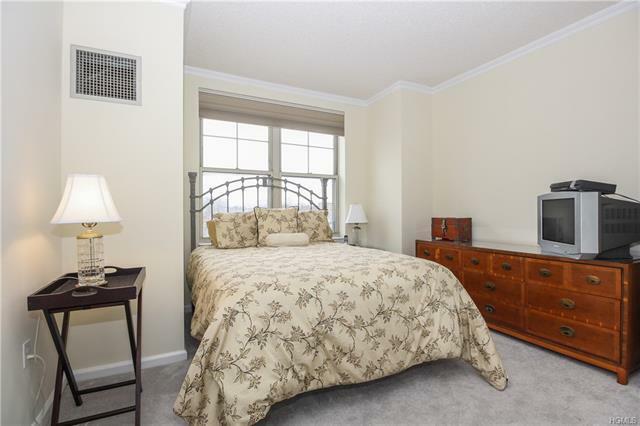 Bedroom features brand new carpet and spacious walk-in-closet. Entry hall and bathroom feature new light fixtures. 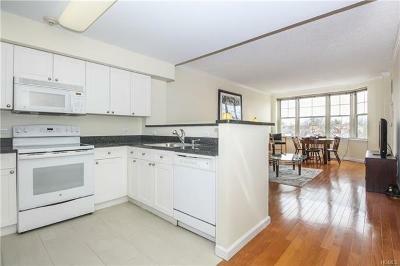 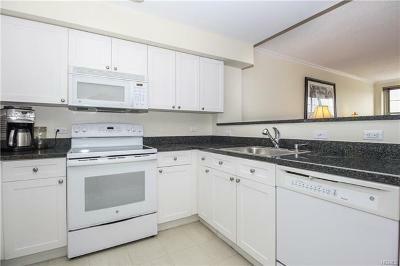 Kitchen boasts granite counters and refrigerator and stove are 2 years old. 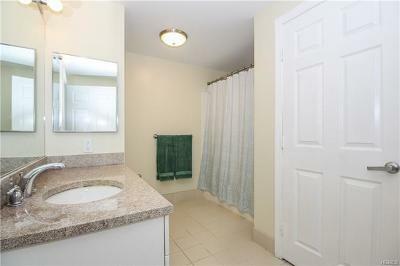 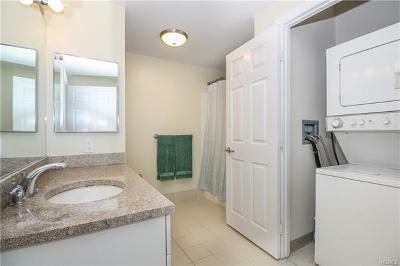 Bathroom features granite vanity and washer/dryer. 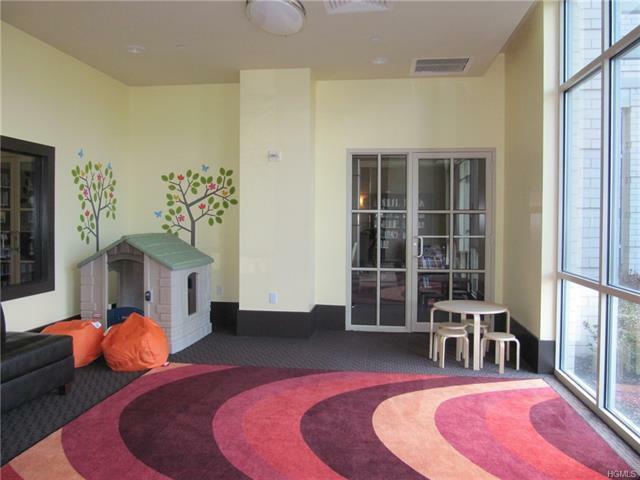 PET FRIENDLY building! 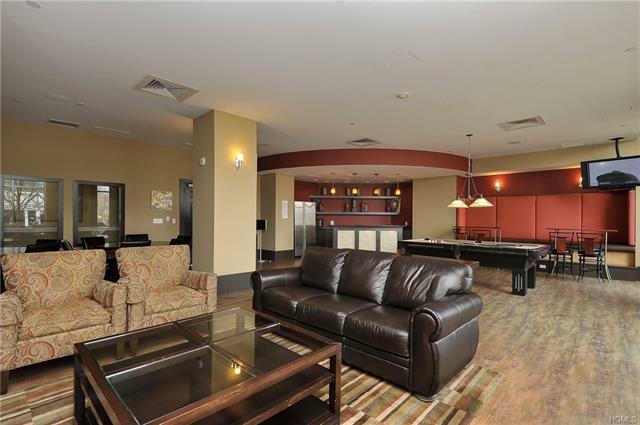 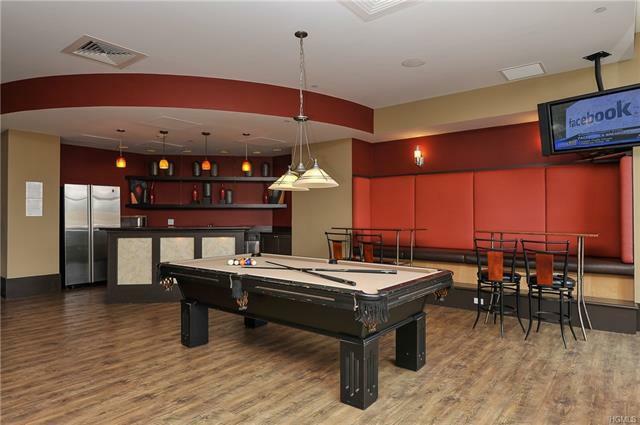 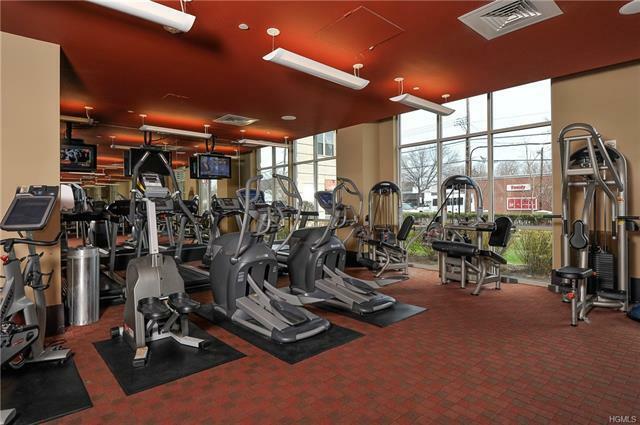 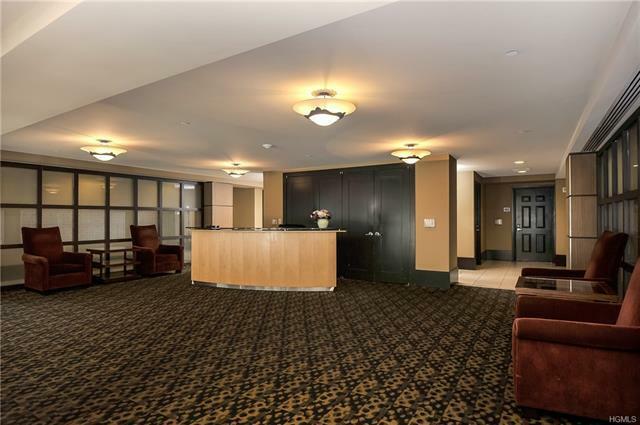 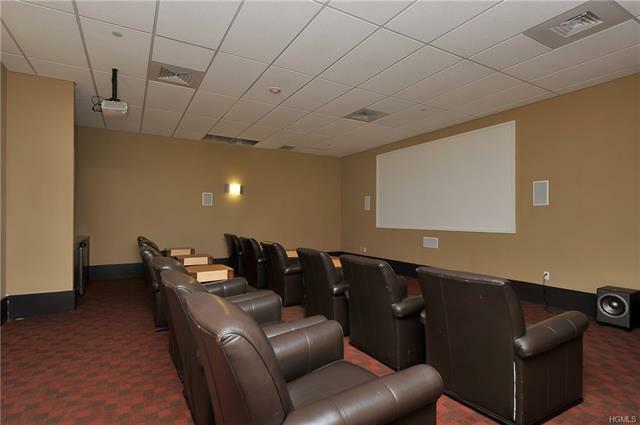 World class amenities include: full time concierge, fitness center, media room with 12 plush leather chairs, club room with fireplace, 2 large TV&apos;s, pool table and catering kitchen, library, conference room, business center and children&apos;s playroom. 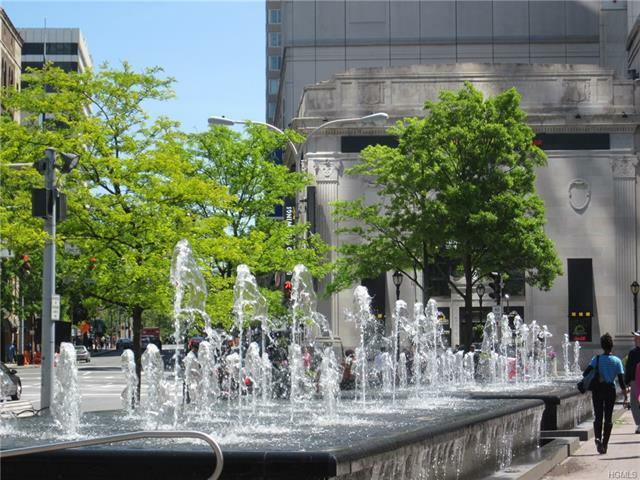 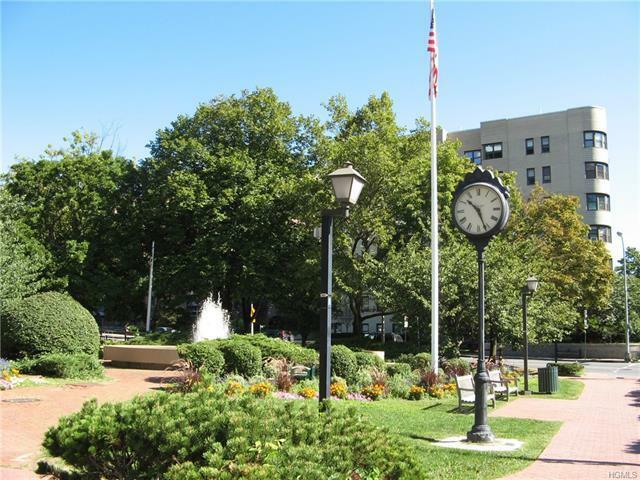 Exciting downtown White Plains is out your front door and NYC is 35 minutes via Metro North! 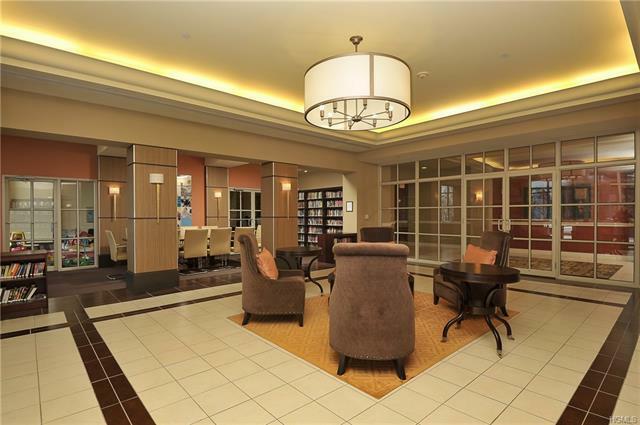 It&apos;s the perfect blend of suburban and urban lifestyles.